Mr. Rainer Degner, previously the guitarist of the sixties beat group German Bonds, had a passion for the old German children's song "Meister Jakob". 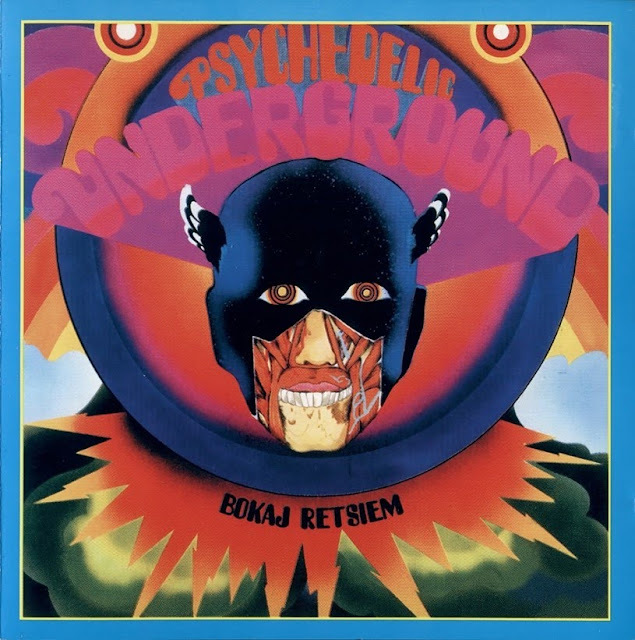 In fact, this is also the real name of this studio project (with session musicians), but due to the arrival of psychedelia, strange things were happening, and the letters 'bokaj retsiem' must be reversed to make any sense! Degner's album included some absolutely perverse arrangements of "Meister Jakob", but also some great acid guitar parts in the typical late sixties style. One of the few German psychedelic albums in existence, and for this reason a quite interesting and uncommon item! Members of The Rattles also contributed to this album. It is also worth mentioning that his old fellows in German Bonds, Peter Hecht and Dieter Horns, also made several strange albums under pseudonym beside their normal career in Lucifer's Friend.